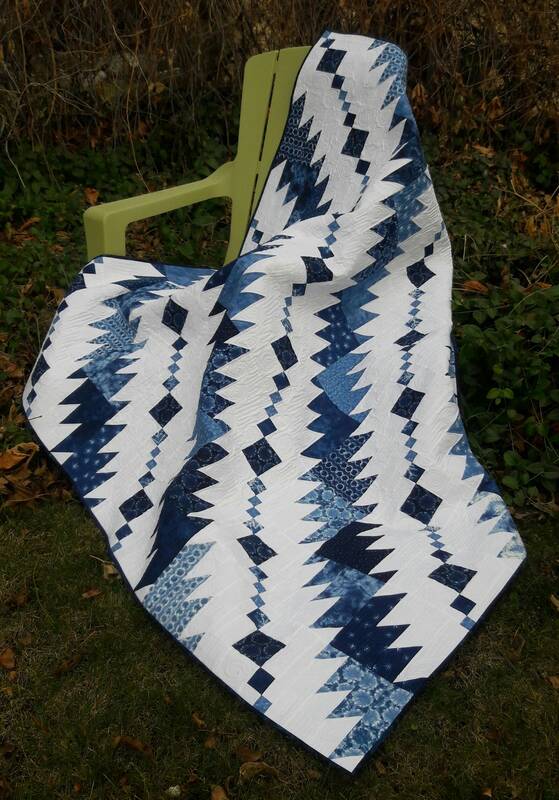 Designed for my son, a musician in a jazz band, this patchwork quilt pattern is great for the musician in your life. 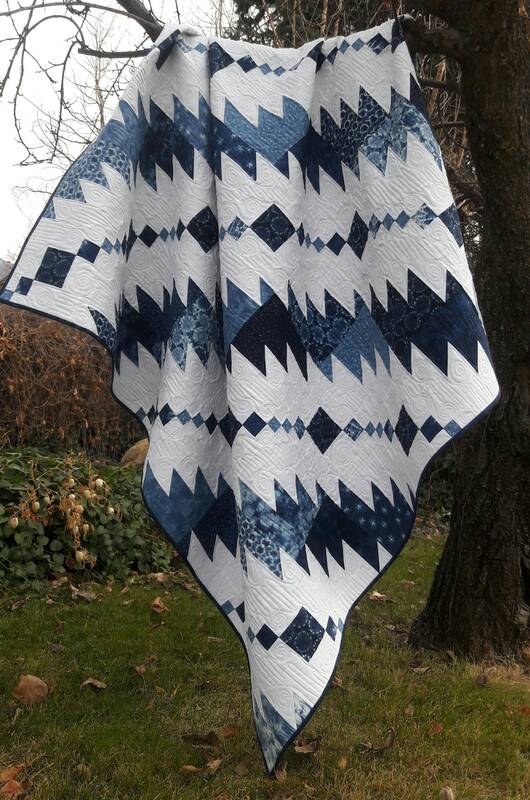 A great man quilt but you can change up the colors if the musician in your life is a girl. 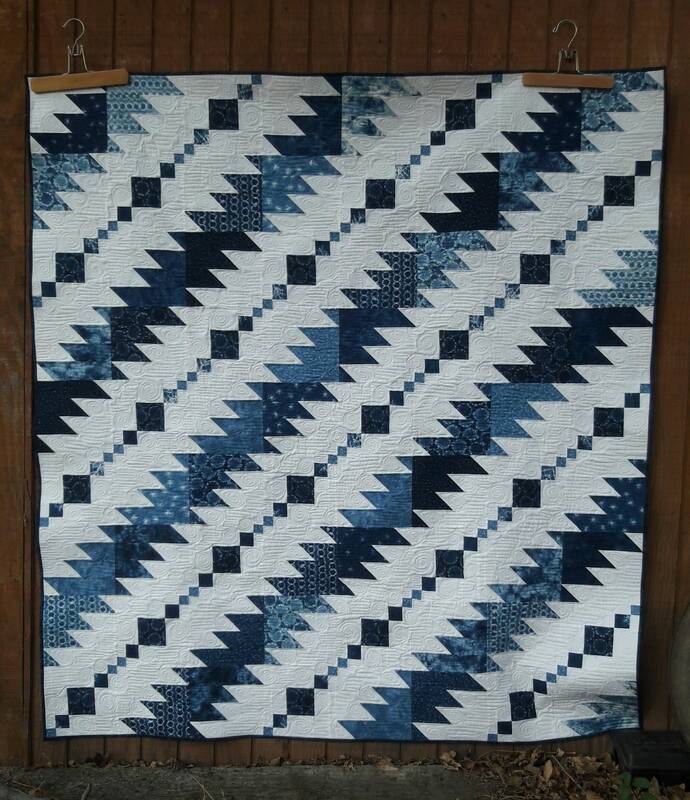 Simple strip piecing and a little trick with a 10" square make this quilt a good beginner pattern. Quilt measures 62" x 70"